One of the main causes of chapped lips is lack of miniaturization. 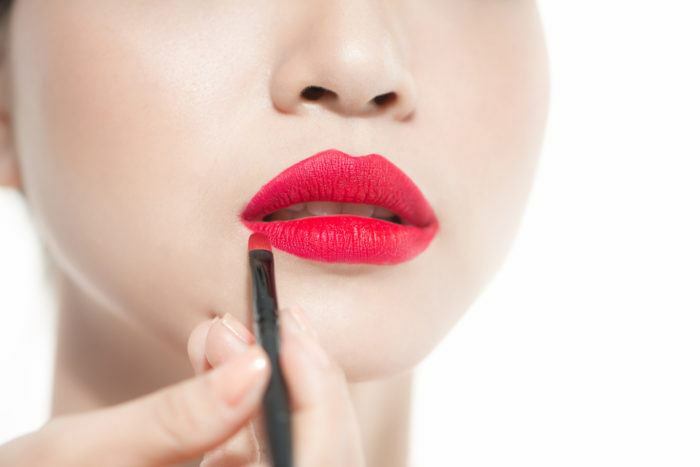 Lack of moisture can make your lips dry and cracked. Use petroleum jelly or a good quality balm to keep your lips moisturised. 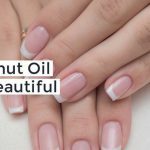 You can use coconut oil to add moisture to your lips. Take 2 to 3 drops of coconut oil and gently rub in your lips every night. During winters there is a tendency to drink less water, however lack of hydration leads to dryness in skin, hair and lips. 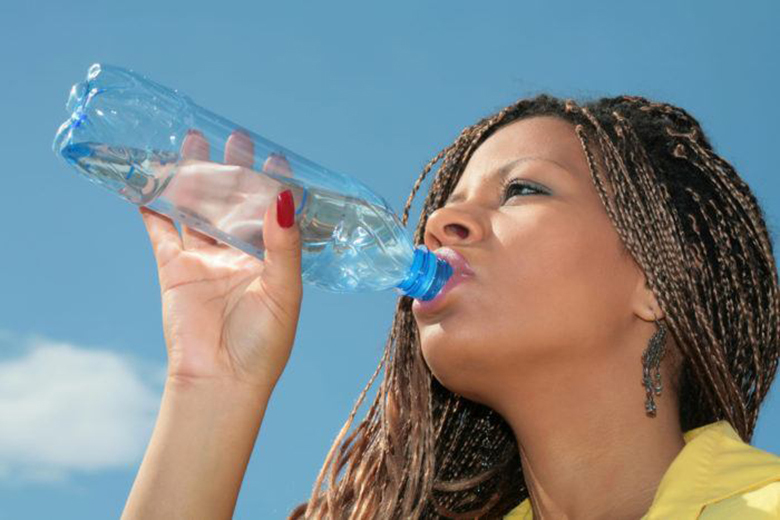 Drink plenty of water to keep yourself hydrated and to prevent dryness. Water is also essential to keep up your metabolism which is why do not skip on water all through the year. If you keep your air-conditioner on for a long time, the air in your room turns dry. Use a humidifier to maintain the moisture level in the air. Using a humidifier will prevent your lips from drying further. 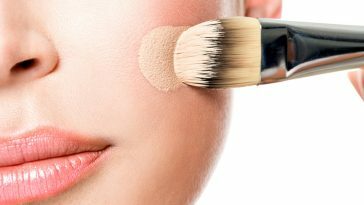 Due to every day exposure to sun, your skin and lips get dry and lose its softness. To keep your lips supply make sure you prevent your lips from harmful effects of sun. Use a lip balm that is enhanced with SPF to protect your lips from sun damage. 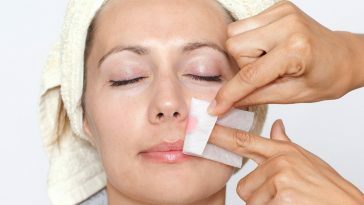 Just like our skin, our lips too get dead skin which leads to dry lips. To remove the lays dead and dry skin from your lips, exfoliate your lips once a week. 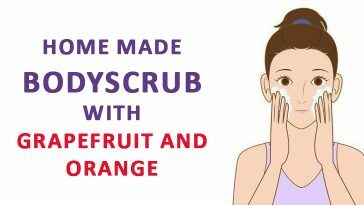 Instead of using commercially available lip exfoliator, you can make a natural exfoliator at home by mixing 1 teaspoon of sugar with olive oil. 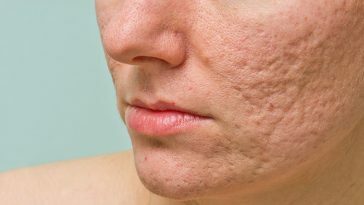 Apply this solution on your lips with fingertips or toothbrush and leave it on for few minutes, rinse well. 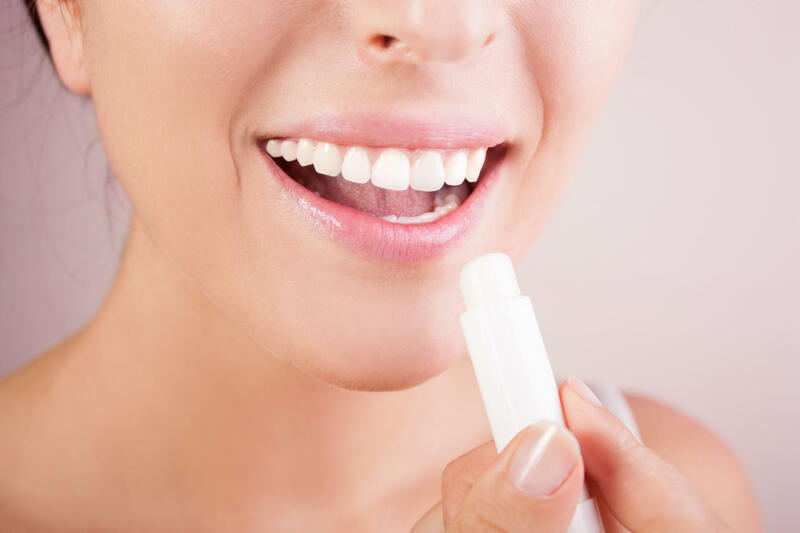 Apply lip balm, this quick tip also make your lips soft and pink. Often we assume that if we run tongue on our lips, it will add moisture and heal the dry lips. However this practice aggravates the dryness on the lips as the salvia removes the natural oils or any lip balm from the lips. Change your habit of running your tongue on your lips and resist the urge. Never run tongue on your lips even they are perfectly healed. You must have heard from your grandma to avoid lipsticks till the time your chapped lips have healed. Well this is quite true as lipsticks can further aggravate the dryness. 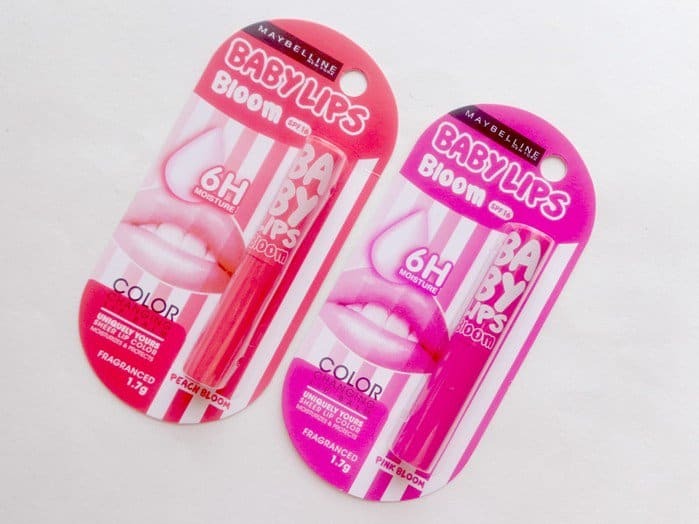 If you must put on the lip colour then choose from tinted lip balm as it provides moisture to your lips Avoid long lasting and matte lipsticks on cracked lips as they tend to dry your lips further more. 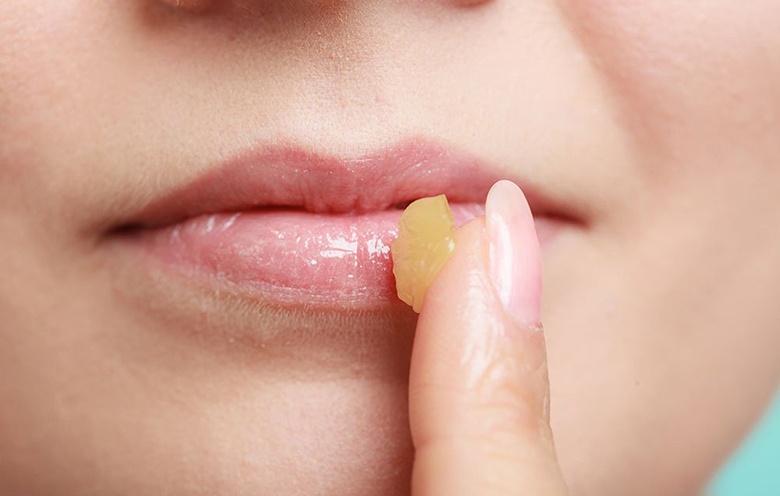 Avoid peeling of the skin from chapped lips as it can lead to a lip injury. Even though you might be tempted to pick the flakes do not practice this and let the flakes to fall off on its own. Additionally chances are that while you try to pick chapped lips skin, you transform the dirt and germs of hands on to your lips. Allow your cracked lips to heal faster by avoiding spicy foods. Spicy food will burn and cause itching to the already sensitive chapped lips. 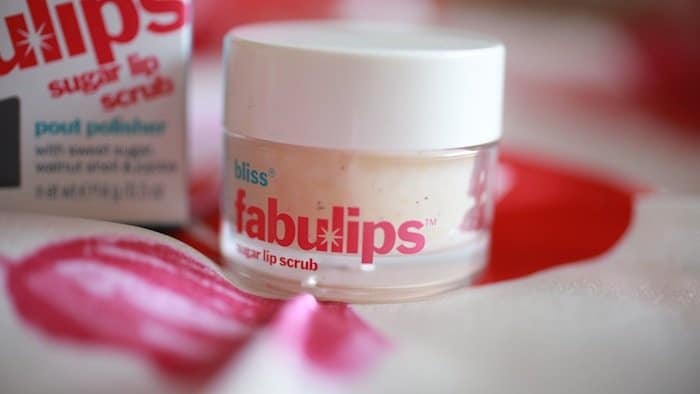 Chapped lips are sensitive to ingredients like paraben wax, alcohol, artificial colours and fragrances. Watch out for these ingredients in your lip balm and avoid applying any lip balm or lip treatment with these elements. If you don’t find a lip balm without these components then simply use petroleum jelly to heal your lips. 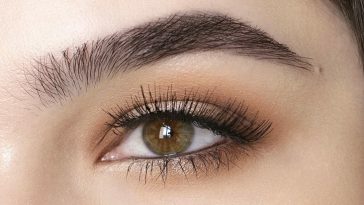 10 Simple Hacks For Thick And Beautiful Eyebrows!